KABUL -- Although the "Islamic State of Iraq and Syria" (ISIS) continues to commit atrocities against Afghans, on-going operations by Afghan troops have severely degraded its abilities. ISIS's Khorasan branch has been annihilated in Farah, Helmand, Zabul, Uruzgan and Nuristan provinces, according to the Ministry of Defence (MoD). "When the ISIS Khorasan branch was destroyed in these five provinces, about 3,000 to 4,000 ISIS fighters, some with their families, chose Nangarhar Province as their new centre and stronghold," MoD spokesman Gen. Dawlat Waziri told Salaam Times. "They were hoping to once again launch their activities in this province and extend them to other areas of Afghanistan," he said. "However, the Afghan National Defence and Security Forces [ANDSF] eliminated about 3,000 ISIS members and destroyed their centres, shattering the dreams of the ISIS Khorasan branch." "In the past five months, 1,100 ISIS militants have been killed in Nangarhar, Kunar and Jawzjan," Waziri said, adding that a few surviving ISIS militants have escaped to the mountains of Shinwar District of Nangarhar. Among those killed was the group's leader, Abu Sayed, the third ISIS Khorasan leader killed in one year. Only about 400 to 600 ISIS militants are left in Afghanistan, said Waziri. "Given the irreparable blows they suffered, ISIS is certainly not able to carry out major and aggressive operations and no longer constitutes a threat to the people of Afghanistan," he said. "From early on, ISIS has committed the greatest crimes and oppression," Ghafur Jawid, a Nangarhar-based political analyst, told Salaam Times. "They killed tribal elders with bomb explosions; they assassinated tribal elders and religious scholars; they destroyed houses, mosques and shrines; they cut a six-month-old baby in half in Nangarhar; they kidnapped women; they forced themselves on widows and [committed] dozens of other extremist criminal activities." "All of these crimes caused Afghans not only to reject ISIS in their areas but also to ... fight ISIS alongside security forces," he said. "Two factors have led to the defeat of ISIS in Afghanistan: first, the serious determination of the Afghan government and the international community, and second, the incompatibility of ISIS's creed and culture with the creed and culture of the Afghan people," Aminullah Shariq, former governor of Paktika Province, told Salaam Times. This second reason is why "ISIS has never been able to find a place for itself among the Afghans", he said. Residents of Khogyani District in Nangarhar have said that if anyone ever collaborates with ISIS, they will destroy his house and expel him from the area, said Sharid. "This shows how high the level of hatred towards this group is among the population," he said. "Hence, the life span of the ISIS Khorasan branch in Afghanistan was short." "Ninety-eight per cent of ISIS fighters have been killed, and ISIS is breathing its last in Nangarhar," Ataullah Khogyani, a spokesman for the Nangarhar governor, told Salaam Times. "The existence of this group is no longer a source of concern for Nangarhar's government and population." "The ISIS Khorasan branch in Nangarhar has lost its combat capability," he said. 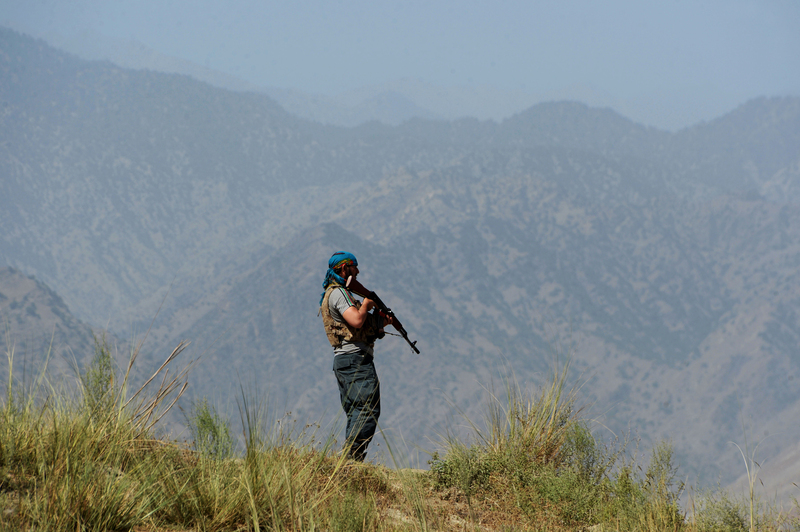 "It hasn't been able to carry out terrorist attacks after suffering a heavy defeat in Tora Bora." "Local residents played an important and invaluable role in defeating ISIS," Khogyani said. "Nangarhar residents were the first to rise up against the ISIS. Civilians, alongside security forces, played a major role in clearing ISIS fighters from Kot, Achin, Pacheragam and Shinwar districts." May the hand of God be upon all of you who seek justice and peace for Afghanistan and the world.You are doing a most gracious work by helping stamp out "the wicked ones" Don't let up until the last one is dead for if you leave any they will come back to bite you. Kill them all and don't spare. 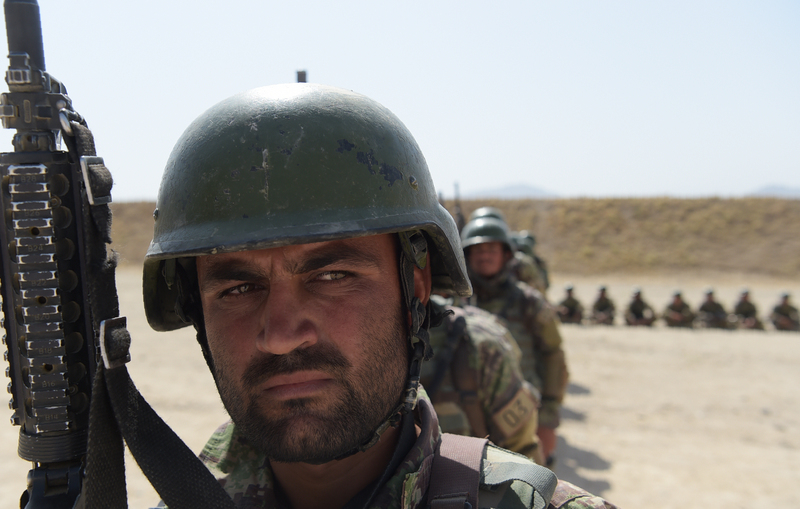 The Afghan army is preparing an operation against ISIS militants in the northern provinces of Sar-e-Pul, Faryab and Jawzjan following reports of the presence of new foreign fighters.